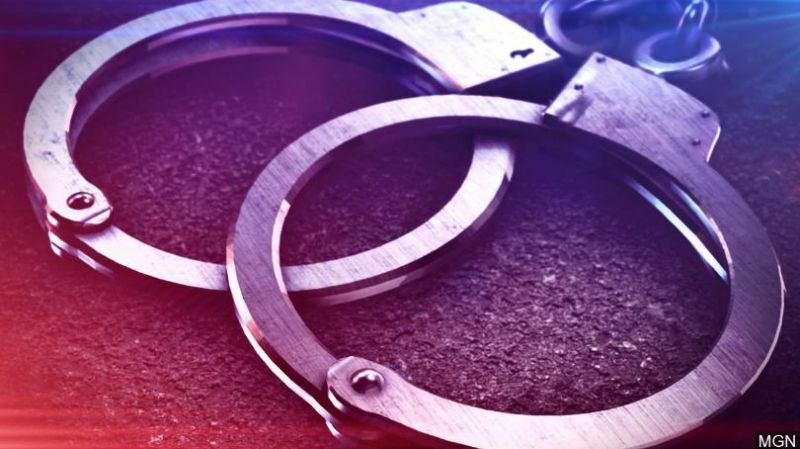 ROAD TOWN, Tortola, VI - The following is the arrest blotter from the Royal Virgin Islands Police Force (RVIPF) from January 27 to February 2, 2019. On January 29, 2019, Police arrested and charged Dennis Campbell and Jevon Demming, both inmates at HM Prison, for Robbery. On January 30, 2019, Police arrested and charged Khori Prince, 20, for Escaping Lawful Custody.